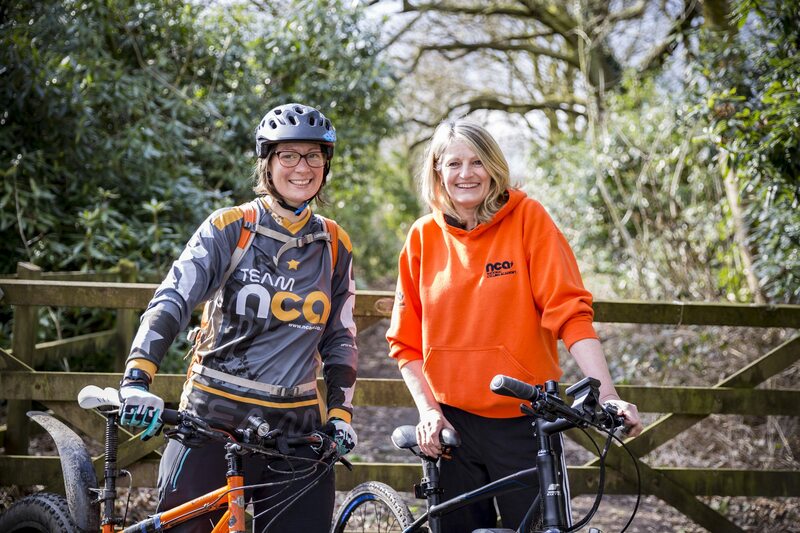 We are hugely proud here at NCA to have been part of a trial scheme aimed at getting more women and girls involved in cycling. 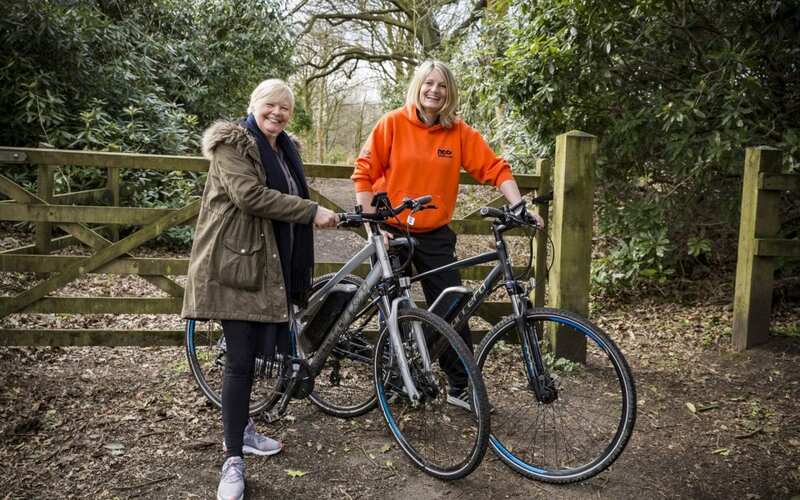 Funded by local government transport body, TfGM, the MAD (Mums, Aunties & Daughters) Bike Club was an entirely free project which ran for eight successive weekends during February and March, and was complemented by the delivery of a new fleet of Carrera hybrid bikes, two of which are electric. 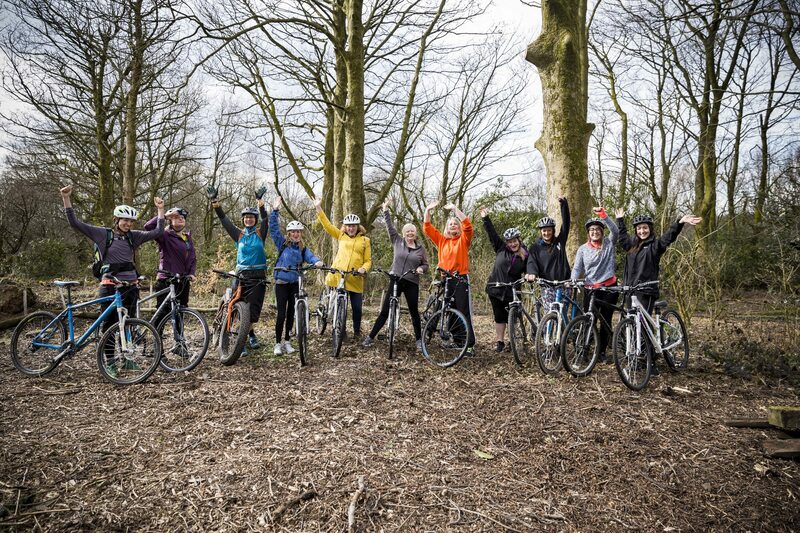 We welcomed females of all ages and cycling abilities to our base in Philips Park, Whitefield. At the most basic level, we had a successful Learn to Ride session for absolute beginners, as well as teaching the fundamentals of bike maintenance and map reading of the area’s many cycle tracks. Our intermediate level course involved relay races and time trials, as well as following some of the more challenging trails, including Forestry Commission’s blue trails in nearby Waterdale Meadow. A Gold award was presented for those who tackled our toughest off-road courses out to Clifton Marina and around Philips Park’s very own Blue & Red mountain bike trails on the final weekend. Bury is a borough which is blessed with outstanding cycling tracks, including the National Cycle Network Route 6, which currently goes all the way from Watford to Windermere. 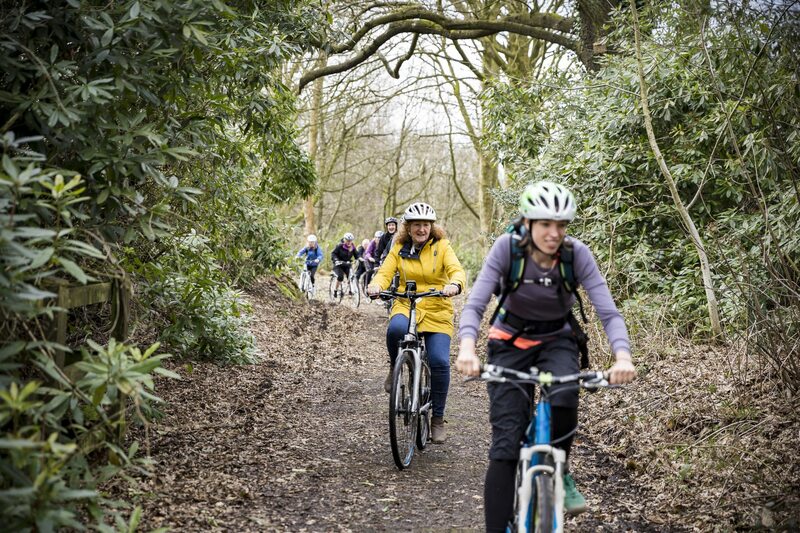 For more female-friendly bike rides in Bury, I Will If You Will is a local group which arranges regular cycling sessions throughout the town, as well as other activities designed to keep you fit.